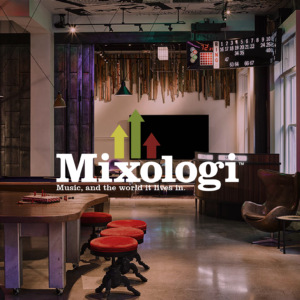 Mixologi & Toasted Life Present: The Regions 21+ // 9PM - 2AM Sounds | DJ D Sharp & other guest DJs from all over the US. Journey with us as we celebrate the regions that created the music we love. Experience your favorite hip-hop sounds from across the map and be ready to rep yo set.